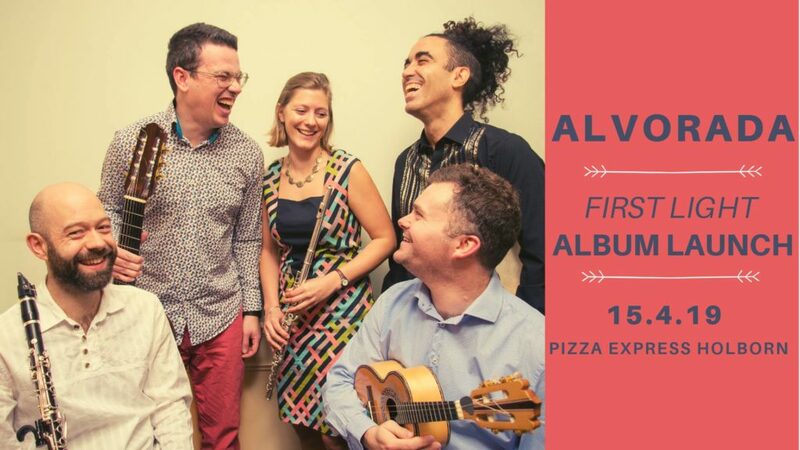 Purcell Rooms, Tuesday 20th November 2018, EFG London Jazz Festival. 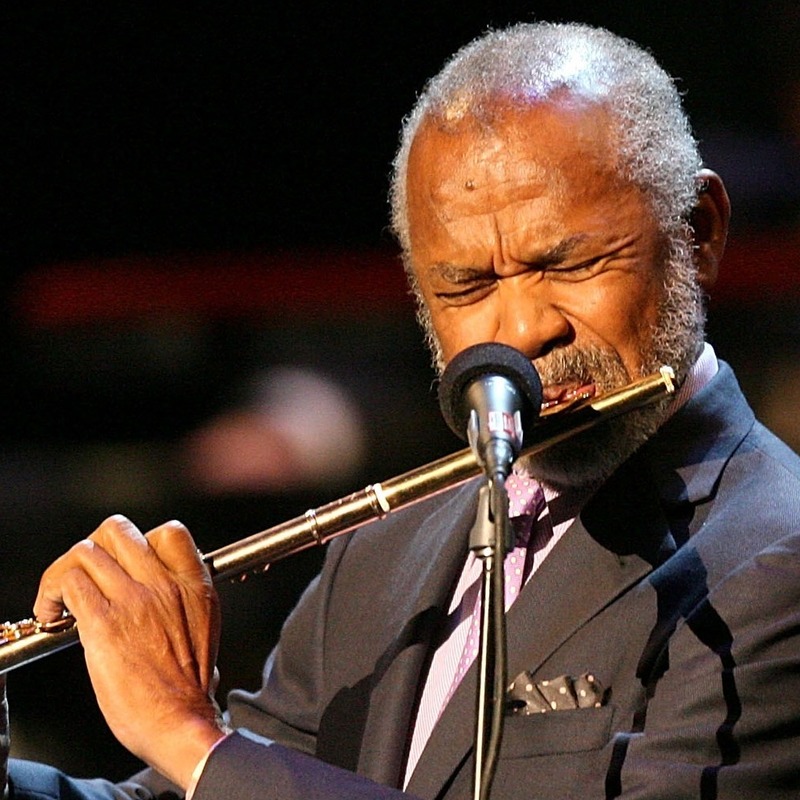 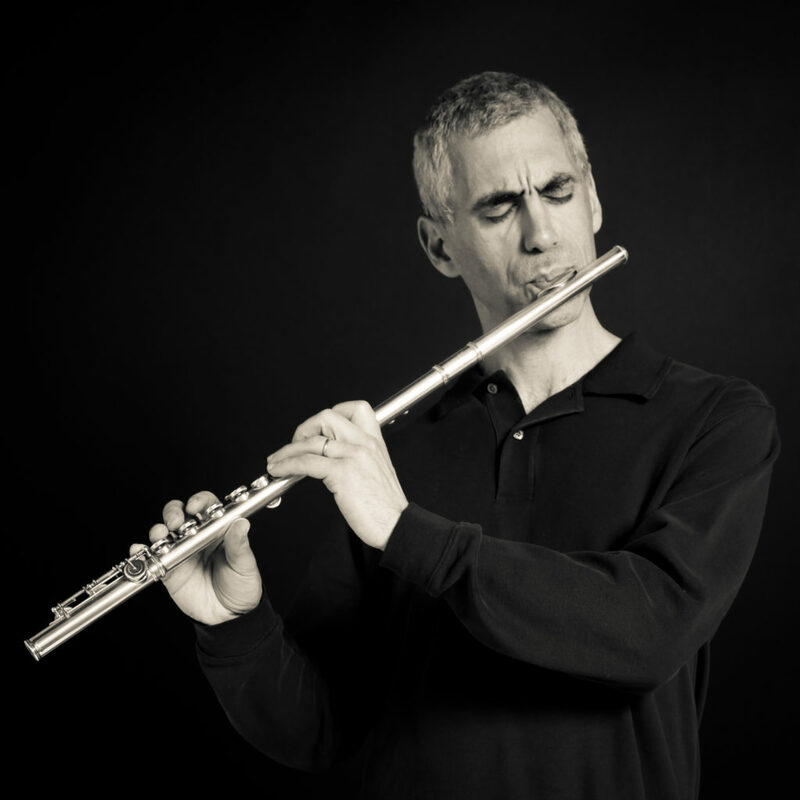 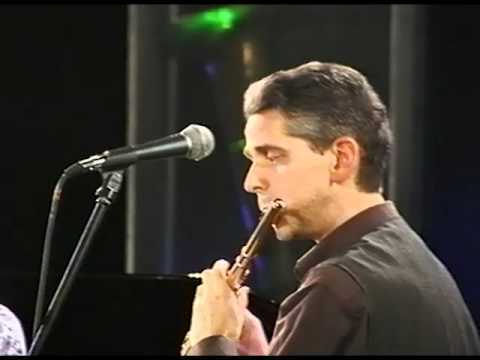 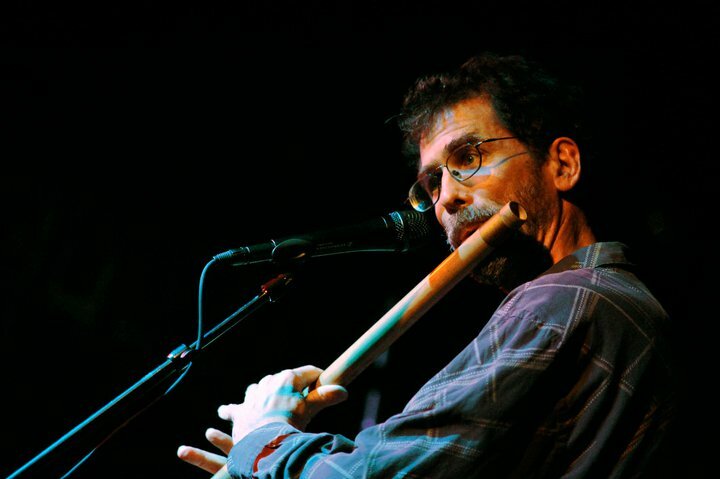 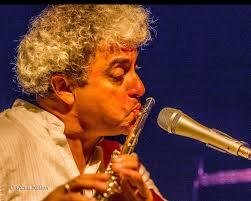 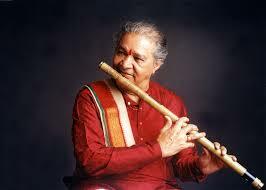 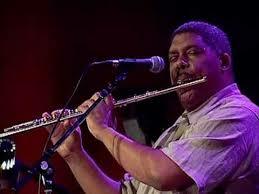 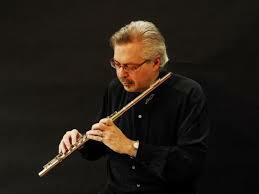 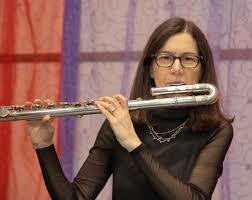 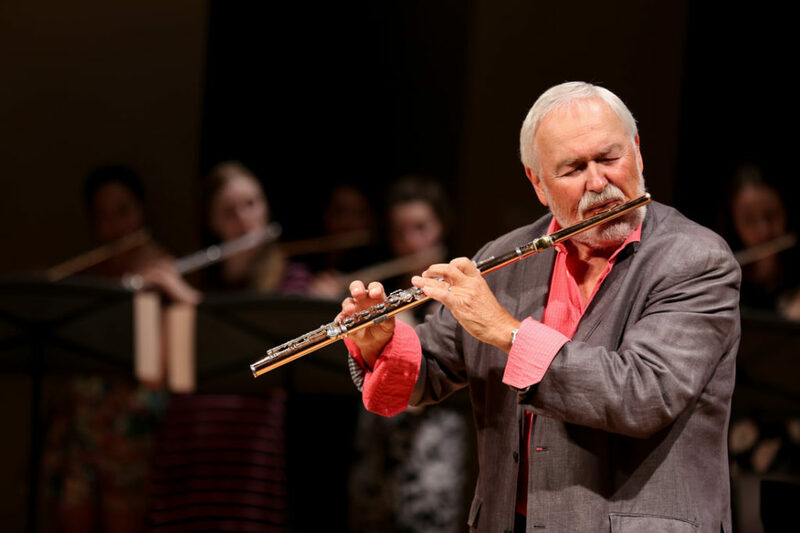 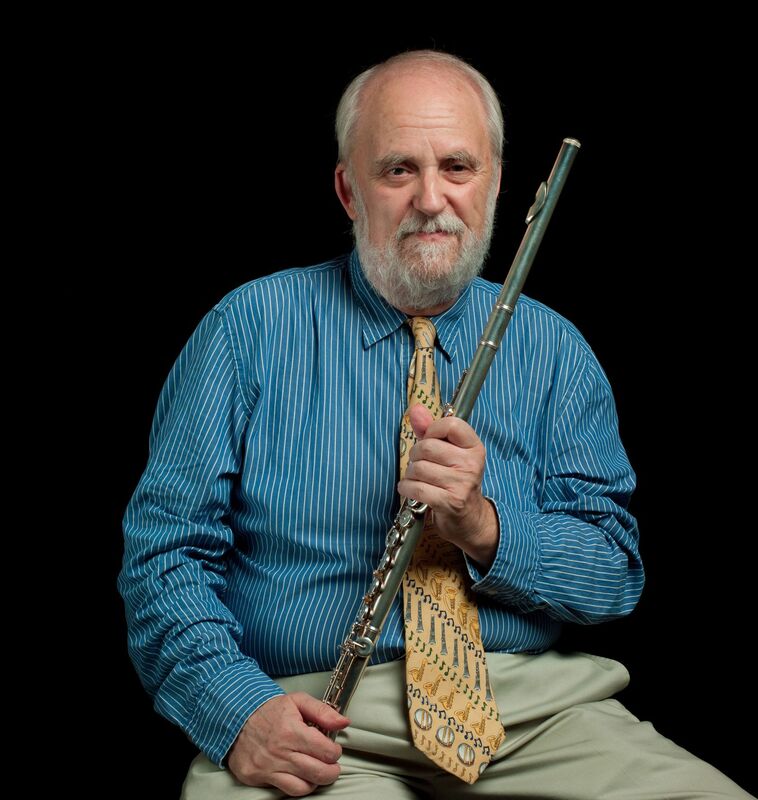 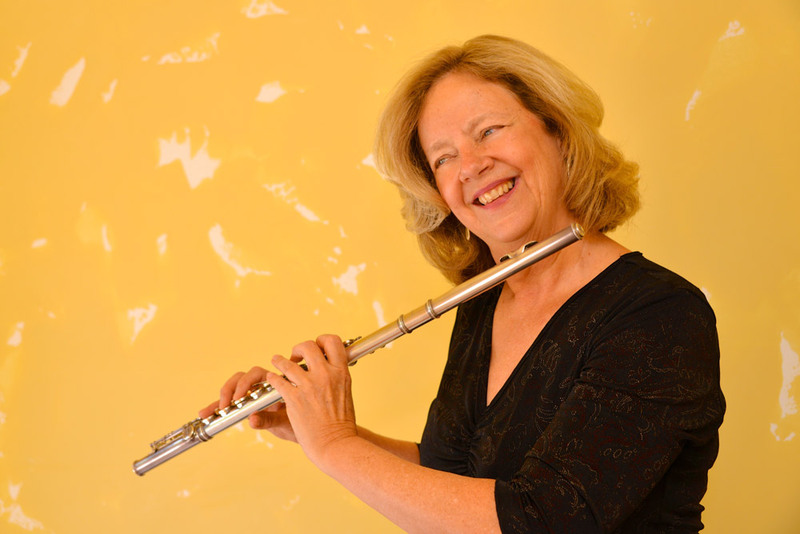 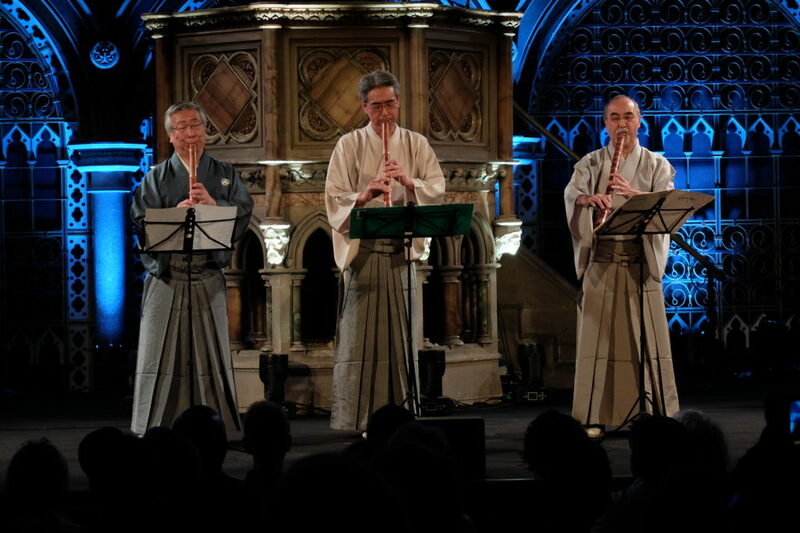 Eddie Parker has been a fixture of the UK jazz scene for many years, one of a handful of flute sp..
Flutist Corina Meyer Ferreira of Choro Das Três gives a Chord flute workshop in New Jersey, November 11th. 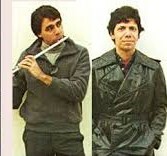 See details Check out Choro Das Três! 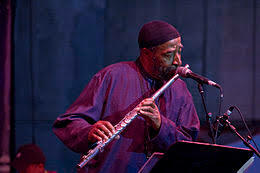 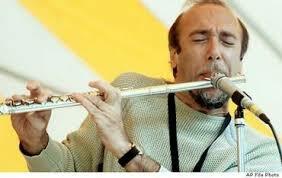 Interview with Herbie Mann by Peter Westbrook Around 2003/2004, while writing The Flute in Jazz: Window on World Music, I interviewed many of the most prominent jazz flu..
Lori Bell — Brooklyn Dreaming Award-winning San Diego based flutist Lori Bell exemplifies an approach to performance that we have been advocating at Flute Journal. 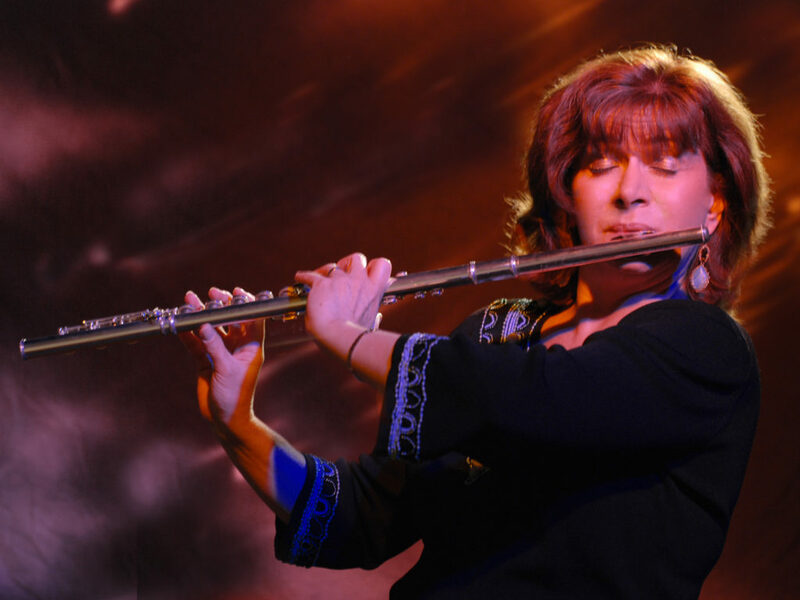 ..
By Jenny Cline This is the story of a decade-long conversation, and the remarkable innovation that has resulted: a headjoint that combines the ease of playing of a modern..